If your passion is your plane? 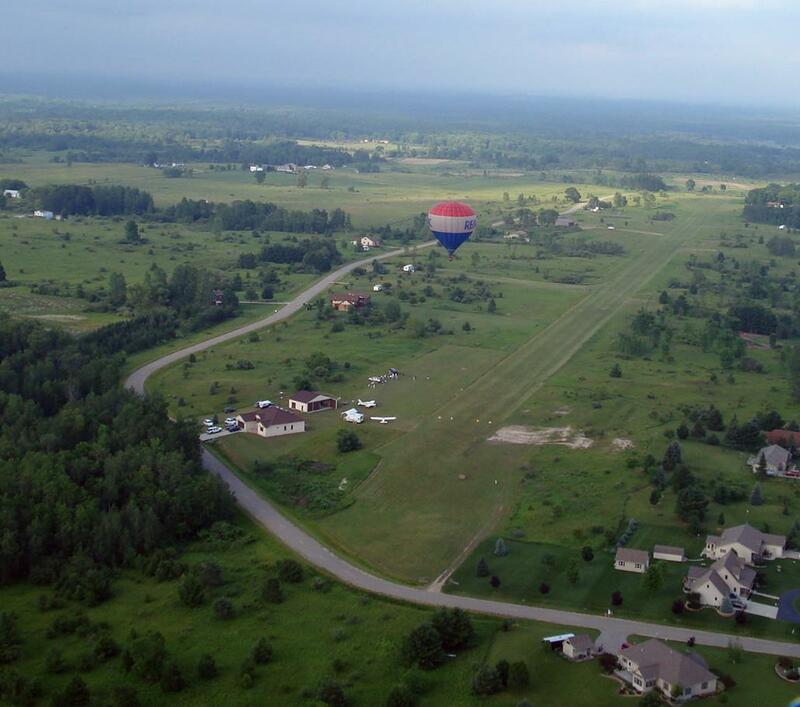 lifestyle for the best Airpark value in Michigan, only 10nm N of Gladwin and 14nm SW of West Branch. promote interest and growth in Sugar Springs. Why not join us at our next event! Welcome to RE/MAX River Haven, your source for Sugar Springs real estate and Gladwin Michigan. Knowledgeable in all areas of Sugar Springs, waterfront, golf course homes and cottages, camping and building lots. The Sugar Springs Top Listing/Selling Team! My vast knowledge of Sugar Springs and Sugar Springs Real Estate in the area of Gladwin County is an advantage to you and eases the stress of looking for vacant land or homes in the area. In today's competitive real estate market, timing is everything. Many good homes are sold before they are ever advertised. Beat other homebuyers to the hottest new homes for sale in Sugar Springs and Gladwin with our New Listings Notification. Whether you are buying or selling a home, hire someone like me, who wants to earn your business. I invite you to contact me to help assist you with this important transaction. In addition, if you have any general questions about buying or selling real estate in Michigan, please contact me as I are more than willing to help. If you would like more information about Sugar Springs in Gladwin, Please contact me. Working for you every day!